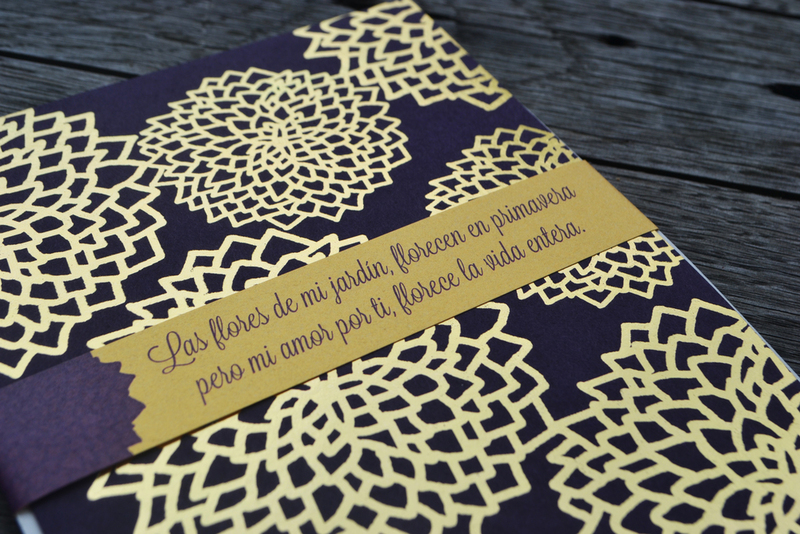 Since 2009, S2 Stationery & Design has been creating truly unique and custom wedding and event stationery for couples and individuals. "A wedding invitation you say? Who needs those?" 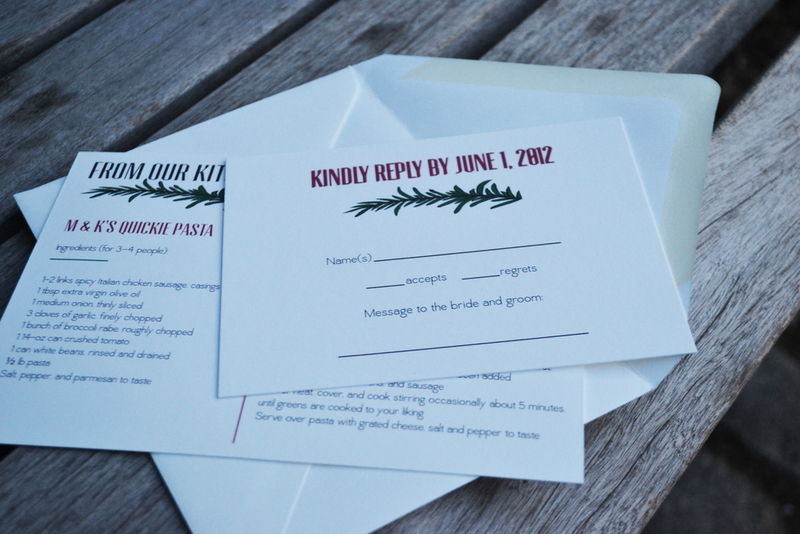 "Invitations for weddings get tossed out anyway, so why should we spend money on something nobody wants?" 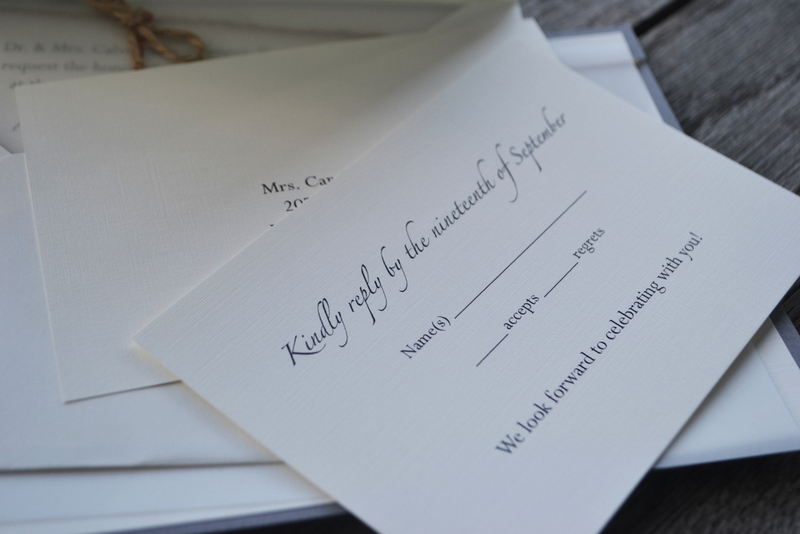 "Can't we just use an online invitation system for the wedding?" Have you ever heard those questions? I have. So many times. 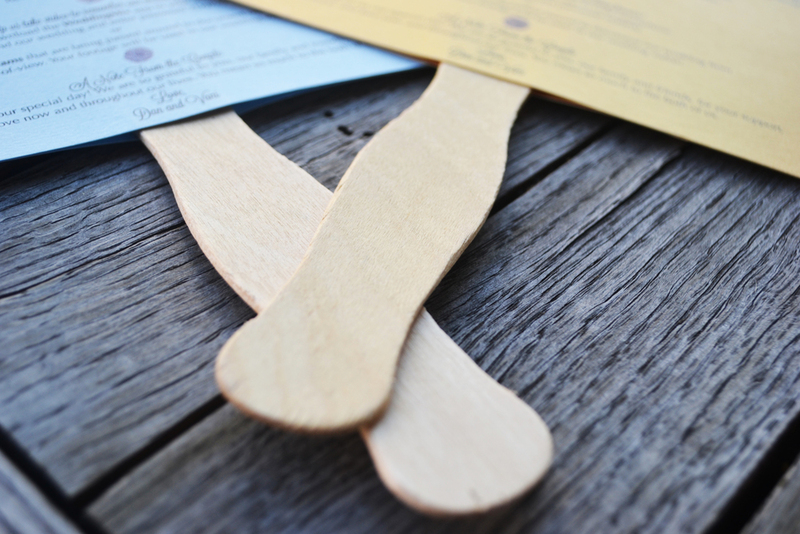 As a wedding invitation designer and maker, it is really annoying to hear those questions. See, weddings are my thing. 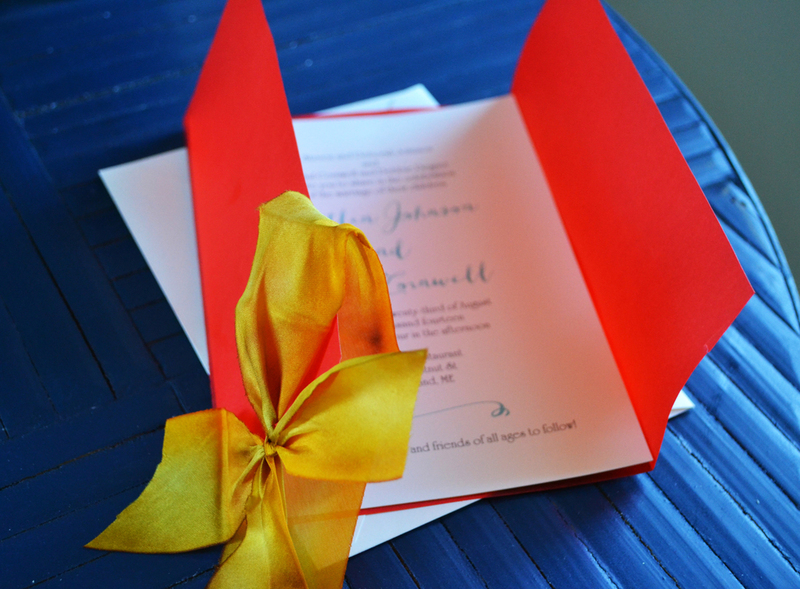 There is nothing quite like a gorgeous wedding invitation that reflects your union, celebration and love. 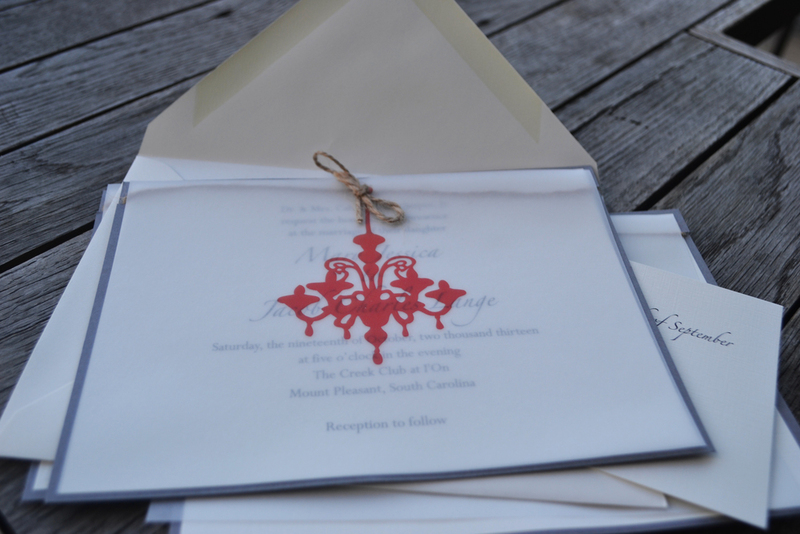 I am here to make sure your wedding invitations communicate that with your loved ones. 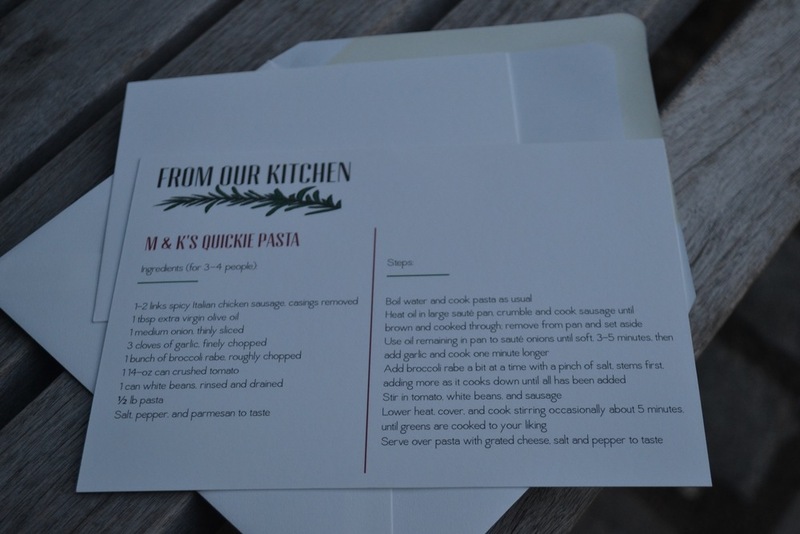 If I can make it a keepsake item too, well that makes it even better! 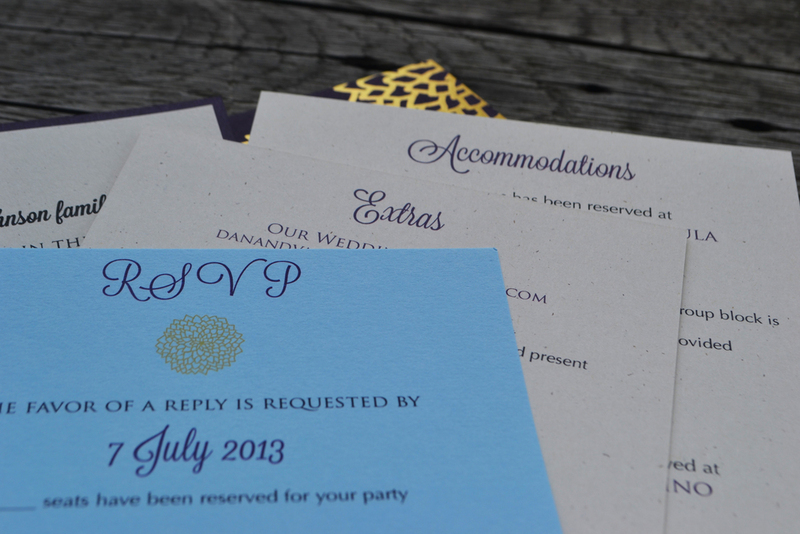 I know that you can go anywhere and everywhere to find invitations - you can print them yourself, order them through a book at a shop, order them through online companies, work with a friend who is a designer and/or a local designer you meet and not all options are equal. I also know that depending on where you go, you'll spend different amounts. Some will seem fair, some will not. Some options you will not see the value. 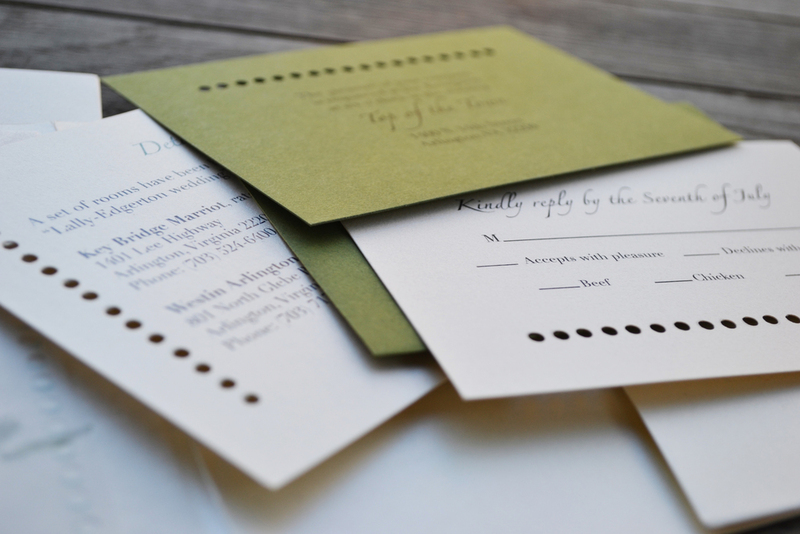 If you're spending the money on invitations, you should not only see the value, but they should seem fair, too. Working with me is a process - one that requires openness, communication, patience and trust. 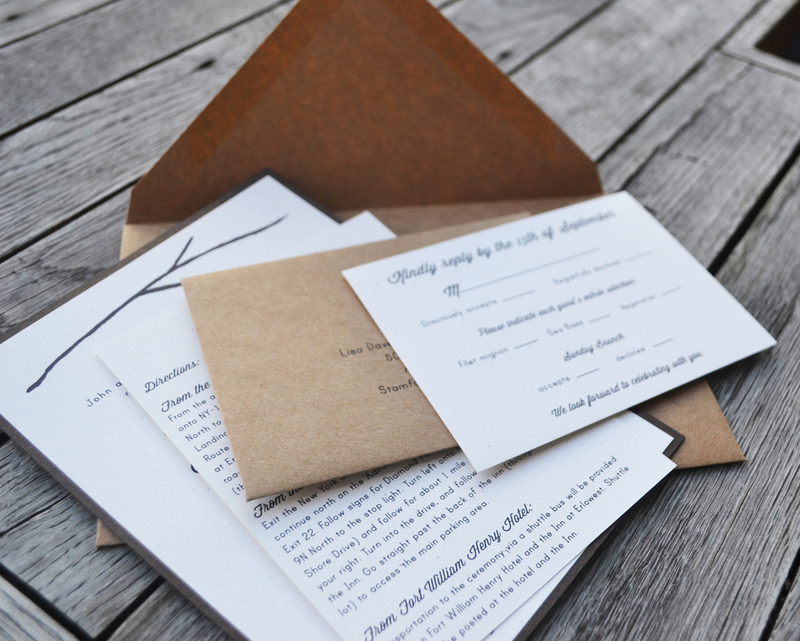 In the end though, you'll be glad you chose to work with her and you'll have a wedding invitation you love. 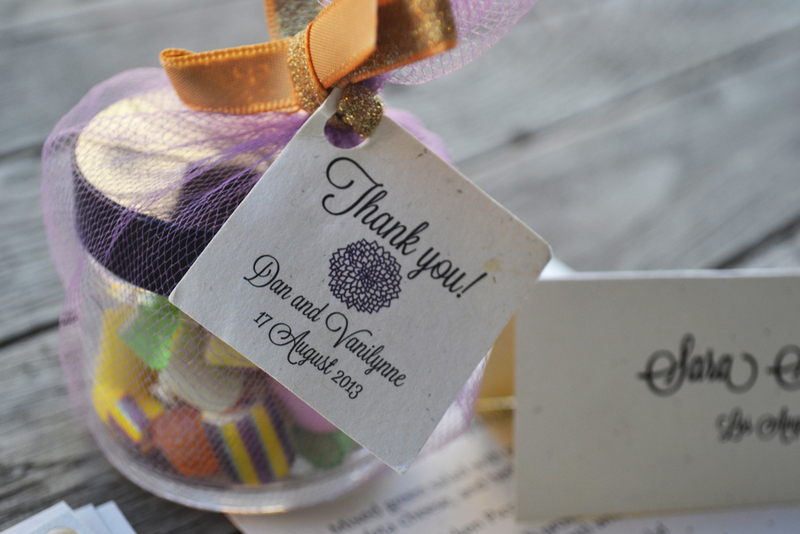 Images below are for some of our custom wedding and event designs. 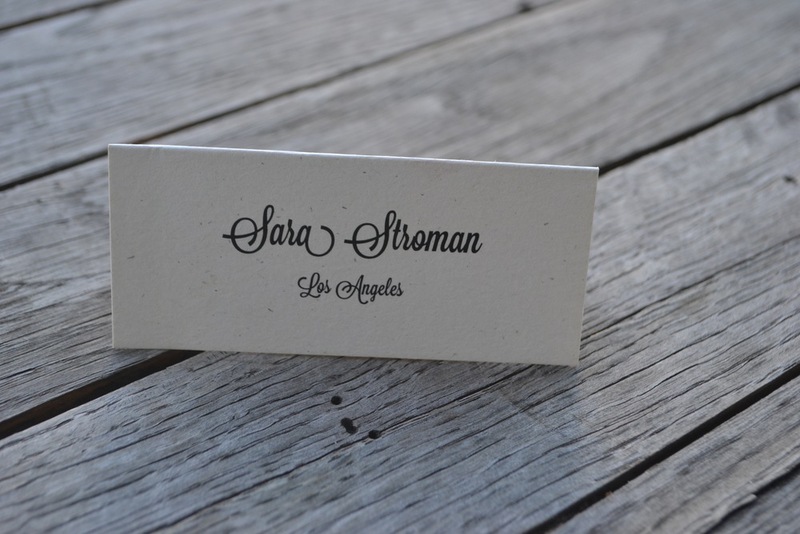 To ask questions about wedding custom design projects, or for more information, send Sara an email through the mail page.